The Ralph Lauren brand has been creating sophisticated and timeless styles since its inception in 1970. Ralph Lauren designs celebrate the refined luxury and understated elegance that is at the heart of American fashion. Ralph Lauren makes sunglasses that are attractive, elegant, and bold, and Ralph Lauren's distinctive luxury is reflected in every frame and lens. Ralph Lauren's contemporary styles and homage to vintage designs contribute to each frame's clean lines, subtle glamour, and uncomplicated class. Due to manufacturer's restrictions, Ralph Lauren products cannot be shipped to Australia. 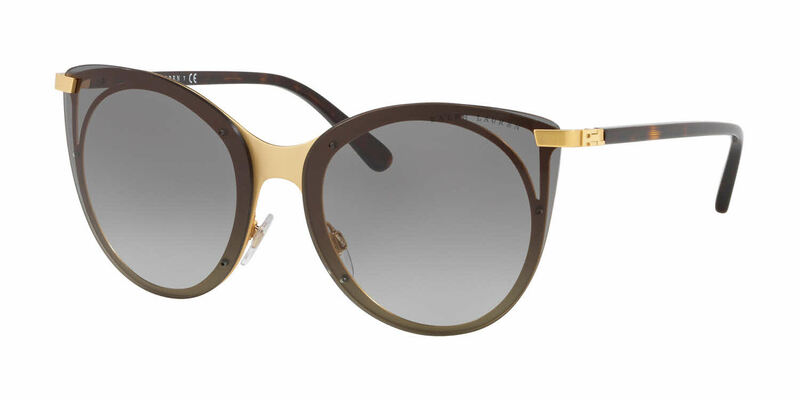 Ralph Lauren RL7059 is a Full Rim frame for Women, which is made of Metal. Ralph Lauren RL7059 Sunglasses come with a cleaning cloth and protective carrying case.